Lubor On Tech: Is It Time for DC Power? In the 1880s, the War of Currents was raging between the two main factions - direct current (DC) which was heavily promoted by none other than Thomas Edison and alternating current (AC) advocated by George Westinghouse. 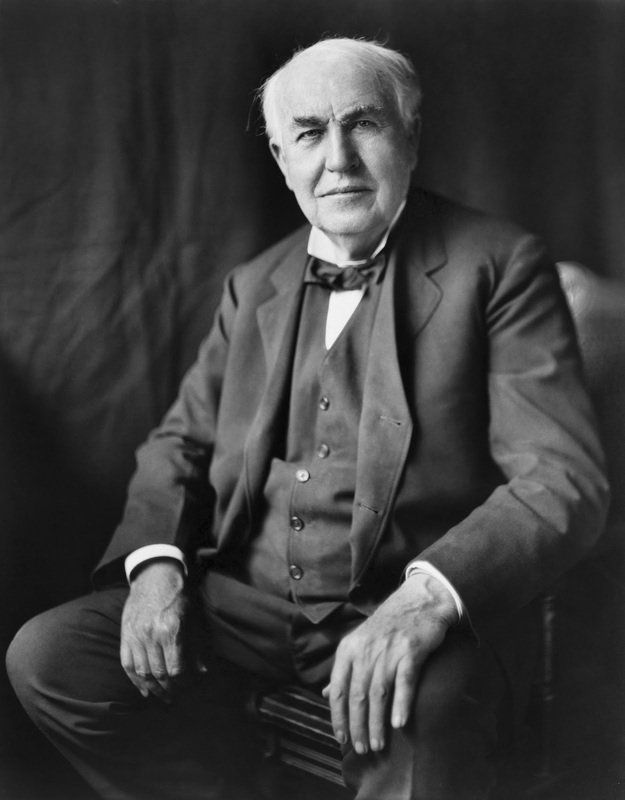 The DC system was developed first and worked well for lighting which was the primary use of electricity in its early days. The AC system, however, has proven to be more efficient for powering motors and for carrying energy across long distances. In the end, AC won and the rest is a history. Today, our electricity grid is AC based. When I look around my house today, I see a number of motor-based appliances including the washer, dryer, refrigerator, heater, air conditioner, etc. Those appliances use AC and that is the more efficient source of power for them. Yet increasingly, more and more of my electrical devices use a power adapter because they run on DC power: computer, printer, iPhone, iPad, PC speakers, cordless phone, Apple TV, TV set, alarm clock, radio, not to mention the many devices that use batteries: camera, keyboard, mouse, flashlight, fire alarm, etc. Using all the power adapters to generate DC power is a hassle because of the lack of standardization. We practically have a different adapter for each device which is hugely inconvenient. Traveling with a bag full of power supplies is a major pain as I have written about in my post Environment and the Power Charger. In addition, power supplies are only about 70-80% efficient which means that about a quarter of the energy we produce (and pay for) is wasted on the AC to DC conversion. This situation is particularly absurd for the increasing number of households that use solar panels to augment their power supply, often making them entirely independent from the AC power grid. The power produced by the solar panels is DC power. All the solar systems today require expensive inverters to invert the DC current into AC current. These inverters are expensive, often representing a significant portion of the entire cost for the solar power system. They are also inefficient, with efficiencies ranging from 50-90% - this is where we lose up to 50% of the energy produced by the solar panels! So we are inverting DC solar power into AC current to power the house while losing up to 50% of the energy. At the same time, our devices increasingly use the DC power which requires an adapter that loses another 25% of the energy. So we are losing a significant percentage of the energy that we pay for. That sounds pretty inefficient, doesn’t it? All of this begs the question - is it time to wire our houses for DC power? We have standardized DC power in our cars with a slew of gadgets and appliances using the "cigarette lighter outlets" - from phone chargers and GPS to air pumps and mini-refrigerators. Many airlines provide a DC outlet in every seat to power our laptops and other gadgets. 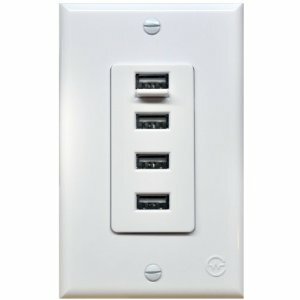 Why not have such DC outlets in every room of the house? Why not have the lights wired on a DC circuit? Sure, we will still need to transport power across long distances and we’ll need an AC circuit to power the big appliances with motors. 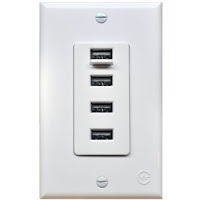 But most houses have a separate 220V circuit for big appliances in addition to the standardized 110V wiring. In Europe, most house have 220V (well, 240V really) and they also have a 380V circuit for their washer, dryer, water heater and other big appliances. Why not have a separate DC circuit for all the devices? AC would come to the house like it does today but one single converter would replace all of those individual power adapters. On top of that, DC power is easier to store and a couple of batteries could provide an effective backup power supply. PS: Thank you, Brett, for an inspiring dinner conversation! AC has one advantage... Converting it from 110 (or 230V) to a lower AC voltage was relatively easy with a very simple device - a transformer - magnetic - or now more common - electronic. Transformers do implicitly isolate the outputs from the inputs. 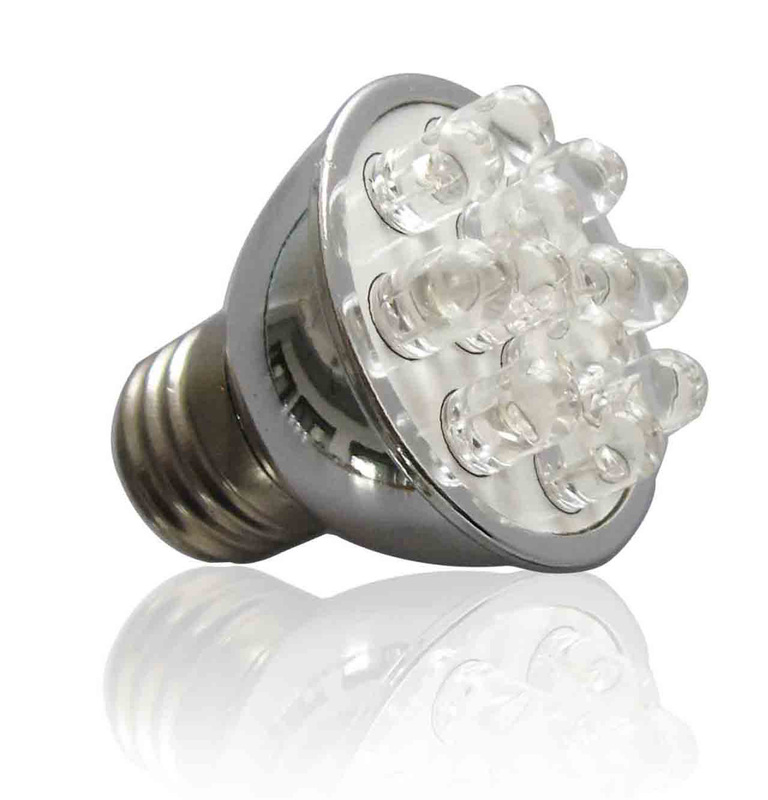 Led’s has revolutionized the whole world with the quality of light and ability to work on DC. moreover the operation and maintenance cost are the key factors, which made led’s more popular.